Quarry Group is architects, consultants, and technology experts who are living and practicing BIM in our own design and construction projects today. Our focus and passion is the business of A/E/C and fundamentally of building delivery - we're not software resellers or IT consultants. As practicing architects, we intimately understand the business processes within A/E/C firms. This means not just how the technology works, but what it means in terms of project management; risk, reward, and fees; and communication protocol. 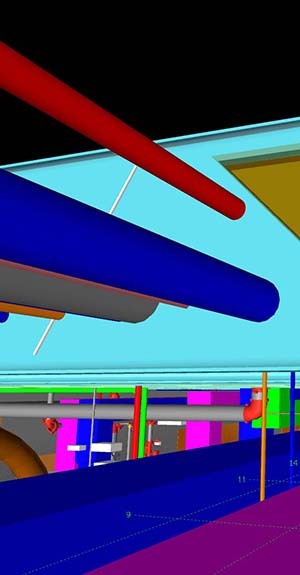 Quarry has broad and deep talents for helping others achieve the potential of BIM. As BIM practitioners we've had a thorough education: with Quarry as your BIM advisors you'll benefit from our lessons learned. This means optimizing both BIM Practice (how you work) and BIM Technology (the tools you use). Our mission is better designs, better construction, improved process, and a better bottom line for you. Standards are a necessity for BIM. 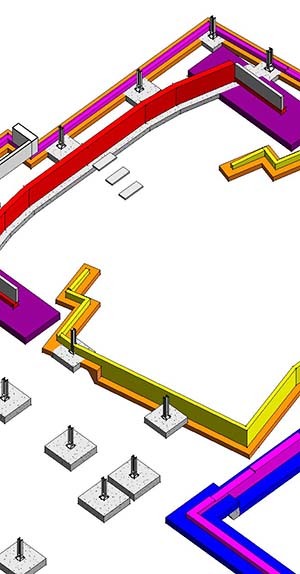 BIM standards are more than the layers and graphics used in current CAD standards. 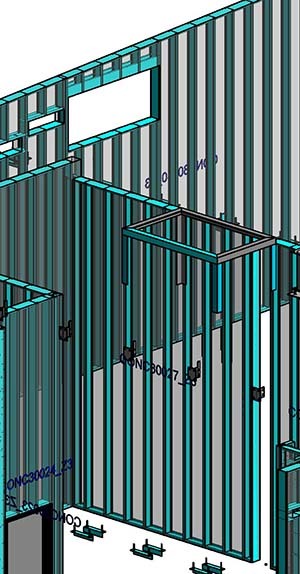 BIM standards incorporate element naming, model location, element design and property definition. Managers need accurate data to ensure the model is correct, meets applicable codes and meets the budget. To accomplish this in a complex model users need to sort and reduce the data set. ©Copyright 2018 Quarry Group Inc.